Since before she can remember, Megan has desired to help people and pursuing physical therapy has allowed her to do just that. 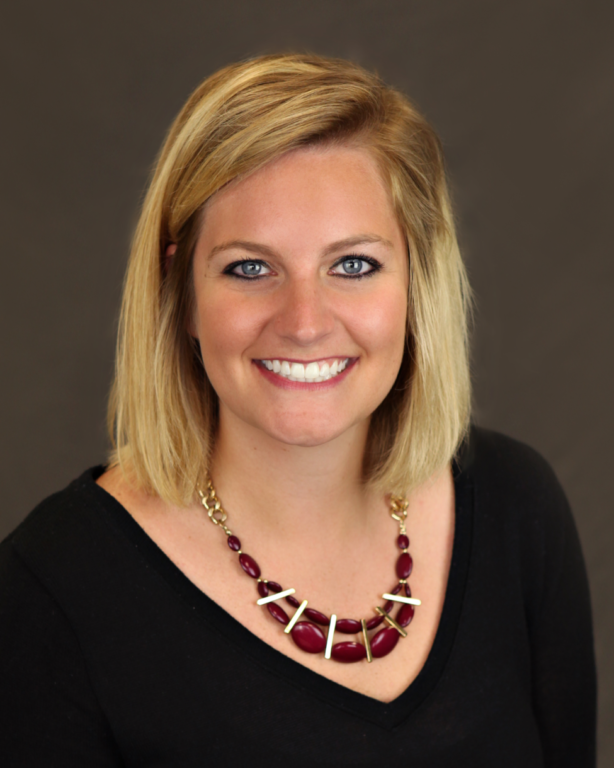 After successfully completing both her bachelor’s and doctoral degrees at Carroll University, Megan is eager to continue to learn and grow as a physical therapist among of the supportive environment at Orthopedic & Spine Therapy. 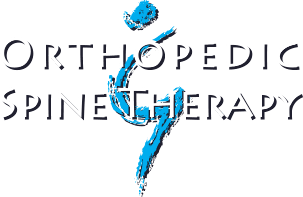 With a general passion for orthopedics, she also enjoys treating pelvic health patients. Eager to share her knowledge of the human body, Megan relishes in the one-on-one patient interaction at Orthopedic & Spine Therapy. Outside of work, Megan enjoys spending time with her family and friends, playing Cribbage, and cheering on the Packers with her fellow Cheeseheads.